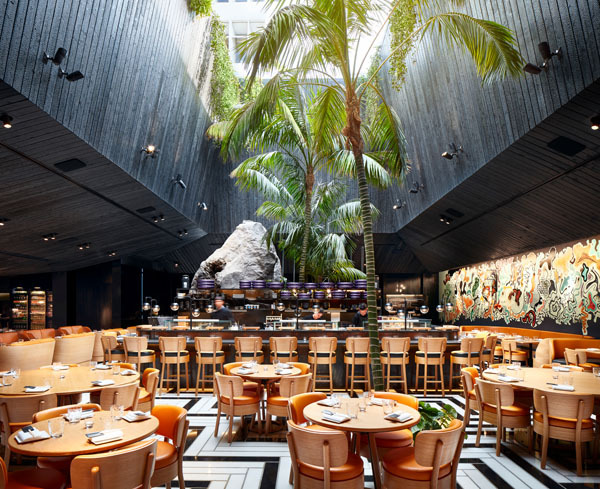 Bringing the artistic culinary energy of Tokyo combined with London’s Soho comes Miami Beach’s latest culinary gem- Chotto Matte. 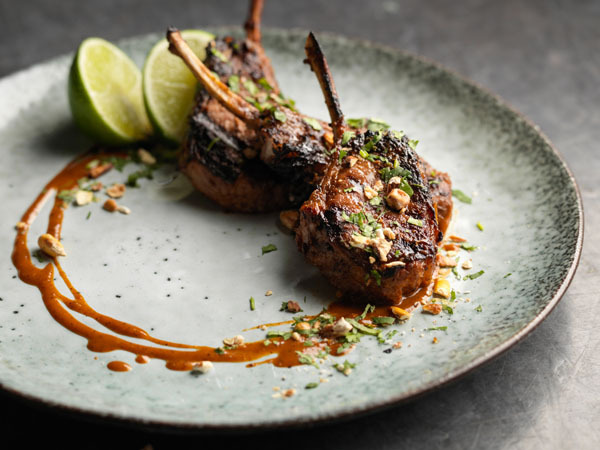 Specializing in Nikkei cuisine, classic Japanese dishes are given a contemporary twist with the addition of Latin and Peruvian flavors and ingredients served in a vibrant and stunning dining environment. Founded by Kurt Zdesar and the NZR Group, this is their first U.S. location. At the helm of the culinary team is Executive Chef Jordan Sclare whose extensive pedigree includes Gordan Ramsay’s 3 Michelin-Star London restaurant; Nobu Park Lane, and CHOTTO MATTE London, Black Roe, Fucina and Pantry Marylebone within the NZR Group. Overseeing the Miami operations is Head Chef Jimmy Gallagher, a Lima native whose previous experience was chef de cuisine at Blue Ribbon Sushi Miami and 1111 Peruvian Bistro. 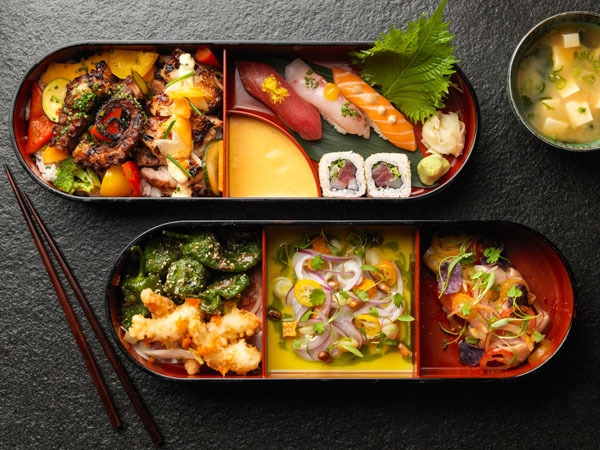 To have a sampling of the chef’s signature dishes opt for the Nikkei Sharing Menu that includes mouthwatering masterpieces such as the Nikkei gyoza with pork, shrimp and yucca; smoked beef and yuzu tostadito, shrimp spring roll with a shiso ponzu salsa, and branzino ceviche. Other ‘must try’ standouts include the tuna sashimi tostadito, yellowtail sashimi with yuzu truffle soy, tuna tartar with dragon fruit and ponzu chili, mixed Nikkei dressed sushi, lobster and shrimp tempura, and black cod miso. My personal favorite- the Peruvian aji marinated and smoked lamb chops with Peruvian chili miso. 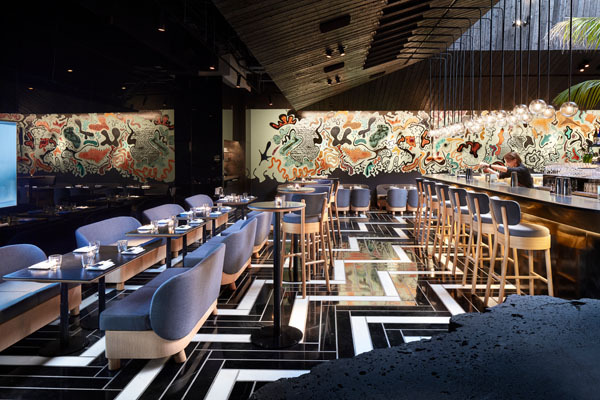 Serving daily lunch, happy hour and dinner, CHOTTO MATTE creates a playful dining experience that combines Tokyo’s vibe with Miami’s tropical culture replete with a Robata grill counter, sushi bar with mirroring cocktail bar, lively music, and open-air dining.